Our professional accounting and bookkeeping services make your business paperwork manageable. At Ken Harris & Associates, we understand that small and mid-sized business owners need to be able to spend their time ensuring the success of their business by developing successful goals and strategies, and implementing them. As a small business owner, you should not have to spend valued time on hours of bookkeeping. Let our degreed accountants and CPA’s take care of your bookkeeping and accounting. 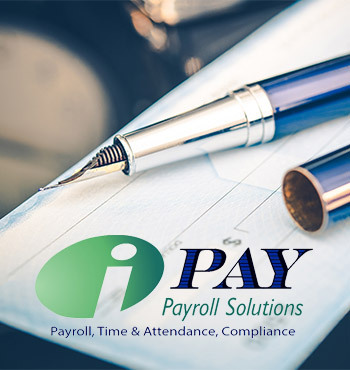 Some of our small business accounting services include tasks such as preparing your financial statements, reconciling your bank accounts, generating valuable business reports, maintaining an accurate general ledger, sales tax and tax returns assistance, payroll services, providing unlimited consultations, and much more. 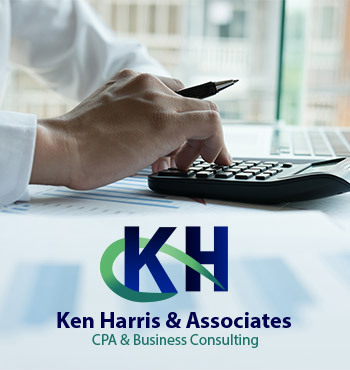 With Ken Harris & Associates, you never have to worry about accounting details, payments being overdue or “in arrears”, and taxes. Our CPA’s will study your account, and provideregular reviews of your business’s accounting and bookkeeping status. Let us do the work for you!